There is a way to turn naked options into risk-defined positions to lower the margin requirements and free up capital at the same time. The strategy: a vertical spread. Let’s say you have been selling naked puts, and the market has made an extended move higher in your favor. Chances are, you're getting a little nervous. Will the rally continue? Is there a way to protect your current position without giving up too much of your potential profit? These are some of the most asked questions concerning short naked options. 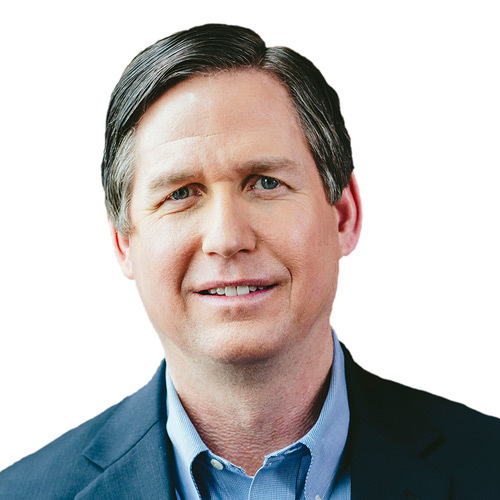 By turning a naked option position into a risk-defined position, you may be gaining some option buying power while taking some of the risk off of the table. Although selling naked options can be a viable options trading strategy, it’s definitely not for beginners. It can be very capital intensive because of the margin requirements to hold these positions. The risk of a short naked call is infinite. A short naked put’s risk is determined by how far the option's strike price is from zero. There is, however, a way to turn naked options into risk-defined positions and free up capital at the same time. The strategy: a vertical spread. 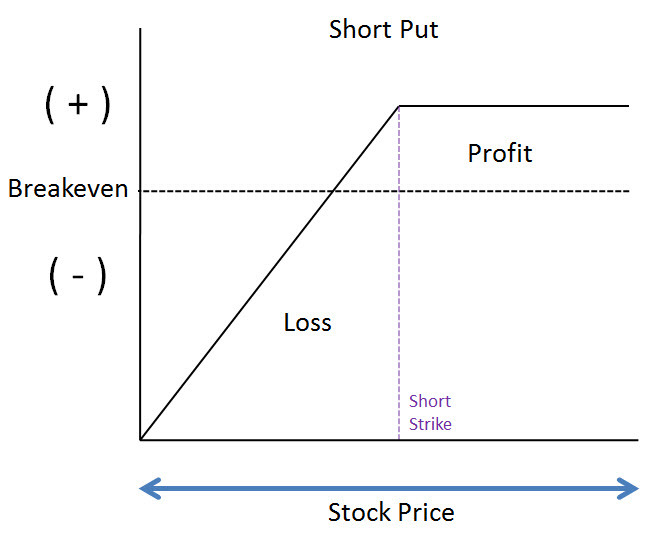 FIGURE 1: NAKED SHORT PUT RISK PROFILE. Note the downside risk continues until the underlying stock reaches zero. For illustrative purposes only. By definition, a call vertical spread is long one call option and short another call option at a different strike price in the same underlying asset, in the same expiration cycle. Similarly, a put vertical spread is long one put option and short another put option at a different strike price in the same underlying asset, in the same expiration cycle. Usually both legs of a vertical spread are established simultaneously, but you can create the same position by buying an option that’s further out of the money than the existing short option position. Here’s an example to illustrate. Let’s say a week ago you sold one naked 20 Apr 67-strike put ("20 Apr" represents that particular option's expiration, which in this case is on April 20th. The "67" represents the strike price of the option) in XYZ stock. Suppose you sold it for $1.25, and now it's trading at $1.10. The position is working in your favor, but you would like to reduce your risk and lower the margin requirement without closing the position. 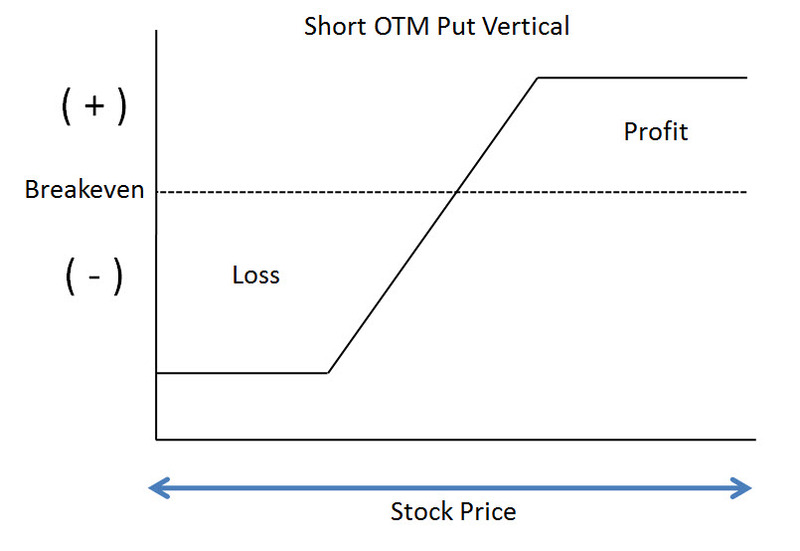 FIGURE 2: RISK PROFILE OF A SHORT PUT VERTICAL SPREAD. Note that buying a lower-strike put turns a naked put into a defined-risk spread. For illustrative purposes only. ((67-62) - ($1.25 - $0.25)) x 100 = $400 in risk and a potential profit of $100 (minus transaction costs). ($67 - $1.25) x 100 = $6,575. The new margin requirement for the short 67/62 put vertical spread is the difference between the strikes x $100, or: (67-62) x $100 = $500. In this example, turning the naked short put into a put vertical spread lowered your potential profit by $25, but reduced your margin requirement by a whopping $6,075 per contract! Without full options approval (Level 3), you cannot sell naked puts, and instead must sell puts that are cash-secured, which is capital intensive. By the way, selling cash-secured puts requires Tier 1 option approval, or higher. The margin on one cash-secured put is determined by multiplying the strike price of the put by $100 and subtracting the credit received. For example, if you sold one cash-secured put with a strike price of 50 for $1, you would have to put up ($5,000 - $100) = $4,900 in margin to place the trade. That’s a large sum to tie up when the max profit potential is $100. Naked calls cannot be sold without full options approval because of their infinite risk. Stocks or other underlying assets have unlimited upside—theoretically, they could rise to infinity. This risk is transferred to short naked calls because they are unhedged. Capital preservation is one of the cornerstones of responsible options trading. By vastly reducing a margin requirement, you're making funds available for your next trading opportunity. The intensive capital requirements associated with selling naked options can even be cost-prohibitive for those with full options approval. So the next time you're short a naked option and are looking for some extra option-buying power, think about turning your short option into a risk-defined vertical spread. The naked put strategy includes a high risk of purchasing the corresponding stock at the strike price when the market price of the stock will likely be lower. 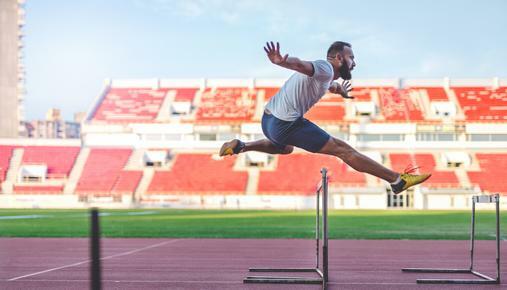 Spreads and other multiple-leg option strategies can entail substantial transaction costs, including multiple commissions, which may impact any potential return. Get step-by-step TradeWise trade ideas from former floor traders delivered directly to your inbox. At checkout, enter coupon code "ticker."